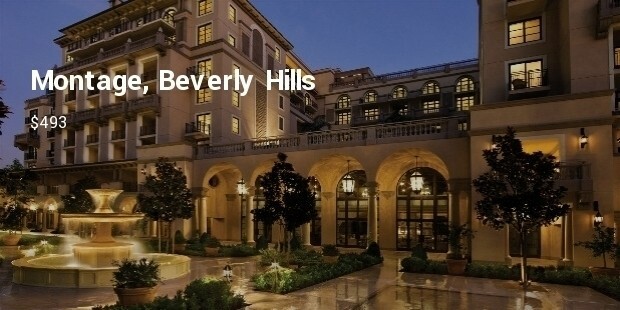 Staying at a luxury hotel is everyone’s dream and if it is located at Hollywood destination, then what else you need. Los Angeles in US has much more to offer. 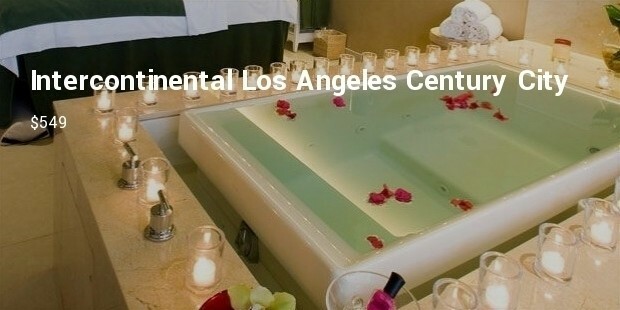 With having multiple attractions like Disneyland, Hollywood Walk of Fame and celebrity sighting, there are many things which this place offers. With more and more tourist visiting Hollywood in LA, hospitality industry is well-developed by offering luxury hotels to stay at. These expensive Hollywood Hotels have everything to offer, but each one has something unique to offer as well. 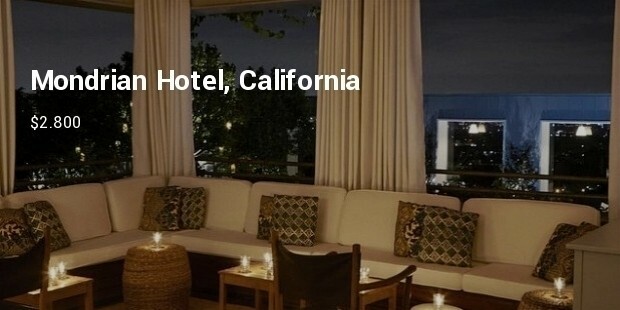 Being neighbourhood to Fox Studios and Dodgers Stadium, this hotel is visited by celebrities like Paris Hilton, Victoria’s Secret Angles, Lindsay Lohan and many others. A penthouse here can be rented for $2.800 night and is the most expensive hotel in Hollywood. The penthouse features king bed, rainfall showers and full length balcony. With the cost of $25.000 per night, this penthouse suite by Four Seasons Hotel is located at the 14th floor of Beverly Wing. It comprises of 3-bedroom suite along with media room having a 55-inch flat-screen television, showing stations from around the world, as well as a Crestron technology for remote-controlled media, sound system, lighting and curtains. The luxury setting and gentle interior complimented with tropical plants outdoors. Surrounded by Hollywood Hills, the hotel comprises of luxury amenities for which you will be ready to fetch $1.914 per night. This hotel is considered as the perfect wedding destination because it has 12 acres of gardens with the designs inspired by Old Hollywood, French Deco, and Spanish Colonial styles. The suite here includes garden view, master suite with French doors and other amenities.